At the SOAD, teaching is not possible without the work of excellent students. Though their work and commitment, they drive the development of the class forward. To recognize these exceptional students, we end each semester with an Award Ceremony to congratulate and thank them for a job well done. Students will be notified a few day/weeks ahead of time if they will receive an award. Friends and family are welcome. The auditorium is usually filled to capacity; we suggest arriving early to make sure you get a seat! After the ceremony, there will be an exhibition of student work in Fletcher Hall. 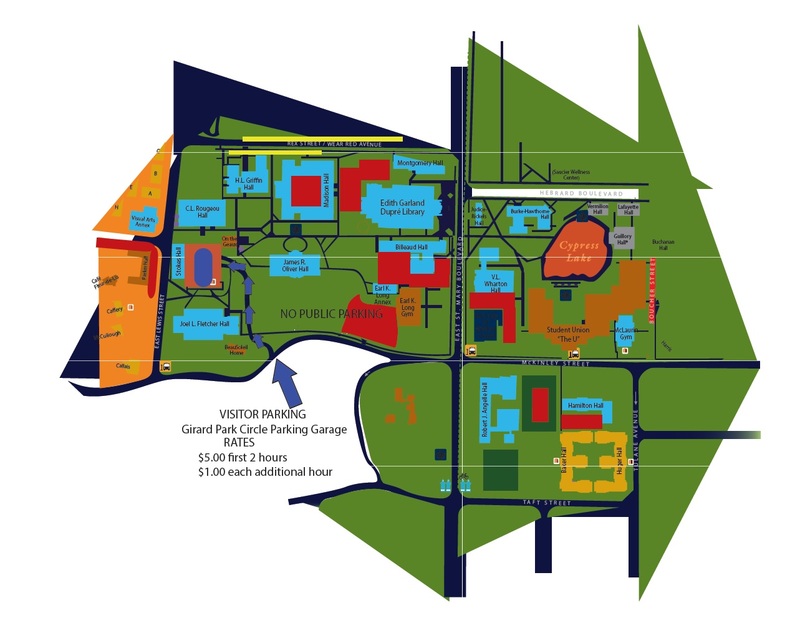 Visitor parking will be available in the Girard Park Circle Parking Garage, which is accessible from Girard Park Drive (see this link for a map, there is an arrow pointing it out.) Visitor parking is free on weekends. This parking garage is located right next to our building, Joel L. Fletcher Hall, where the event will take place.